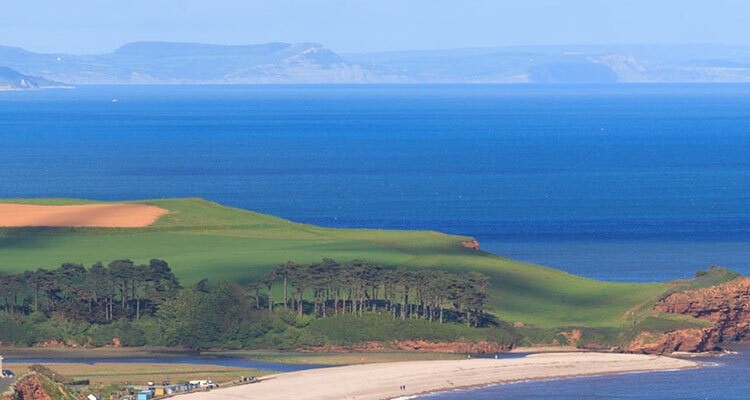 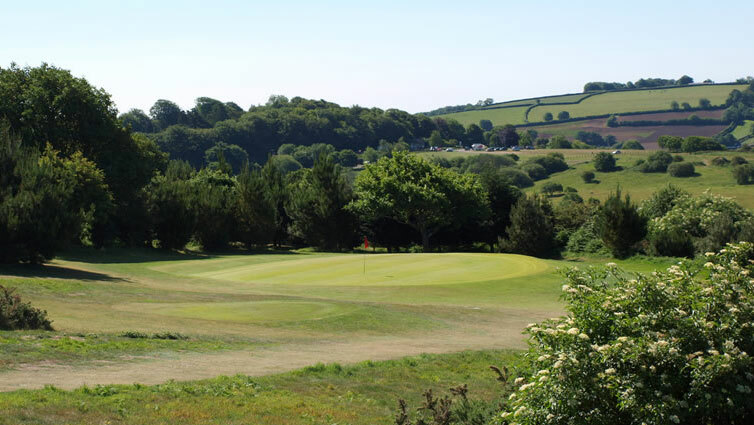 With sensational weather and temperatures to rival those registered on thermometers in some Continental parts, Devon really is a place that is a must-visit region for anyone who calls himself or herself a golf fanatic. 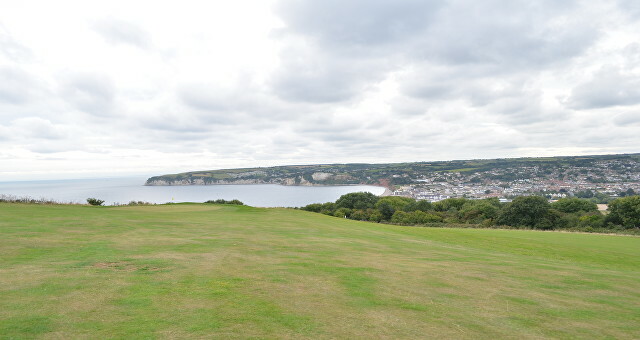 It is located down on the south-east coast of England, with two coastal borders, making it a popular port of call amongst tourists from all over the United Kingdom and, indeed, abroad. 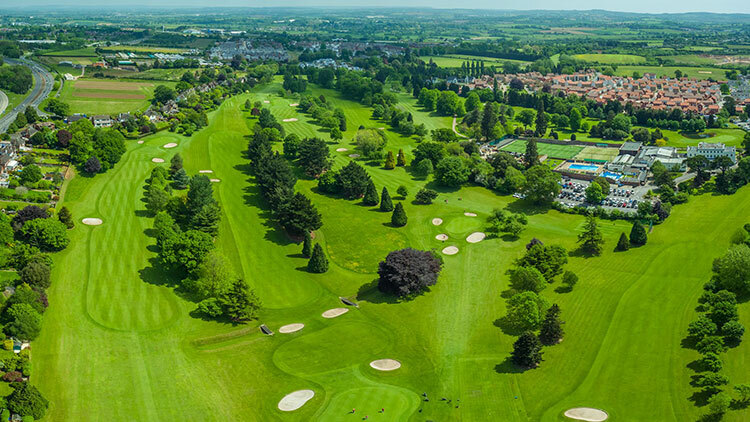 Fans of bowls, tennis, watersports and, naturally, golf, are attracted to the county because of its wonderful location and climate, friendly people, and endless opportunities to indulge in their favourite pastimes. 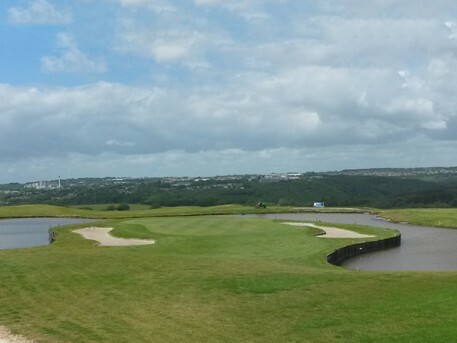 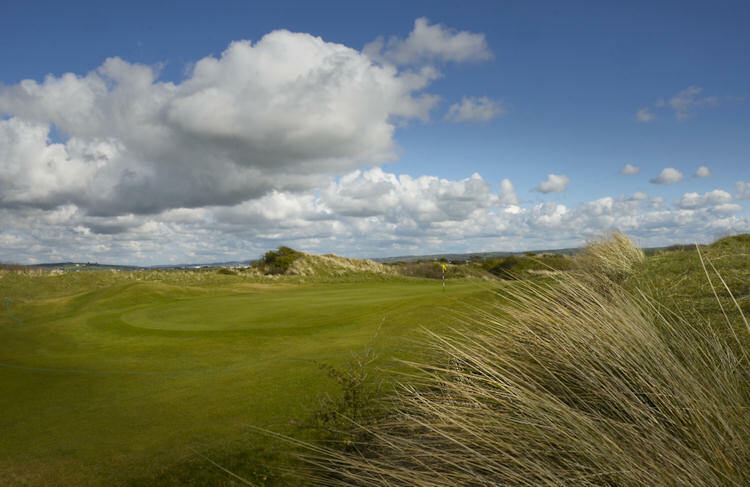 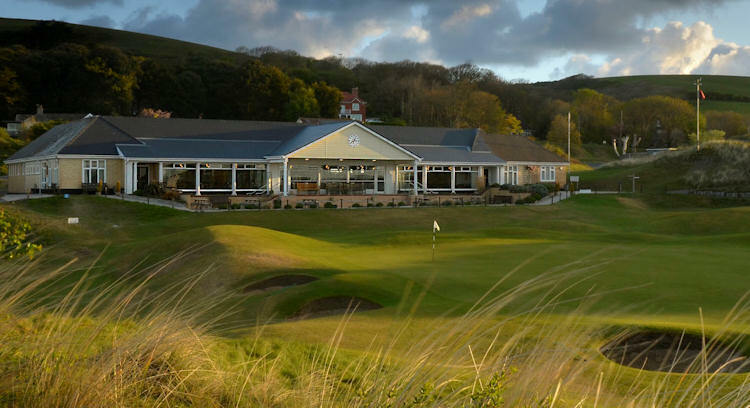 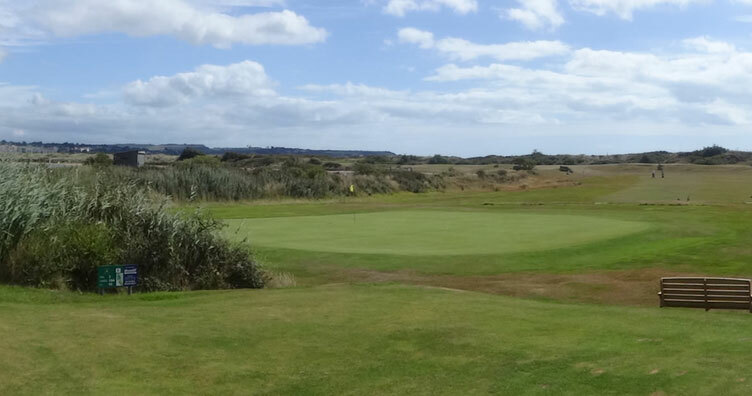 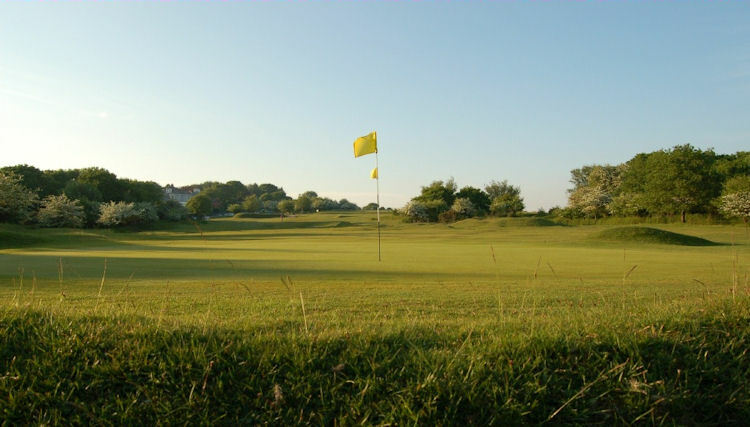 For golfers, there is a huge list of courses to enjoy, some played on the seafront with a links-style to them, and others played inland set within the luscious verdant countryside of the area. 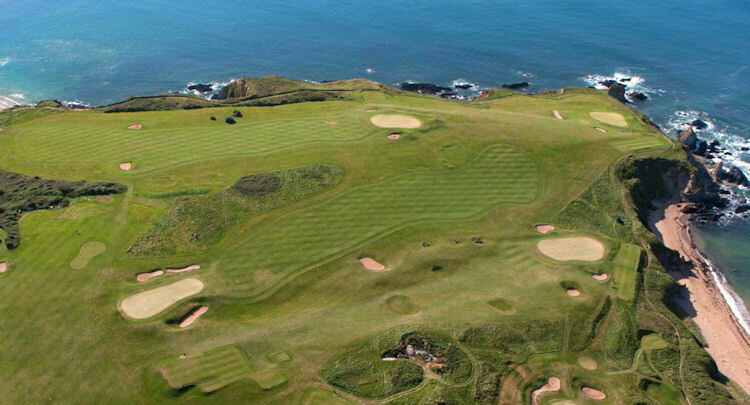 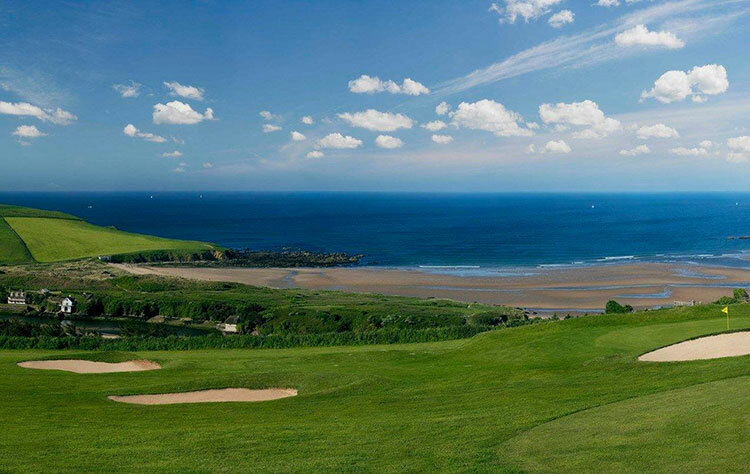 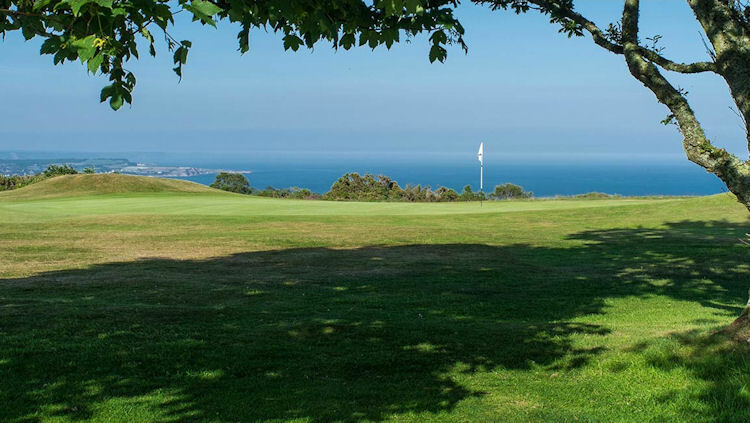 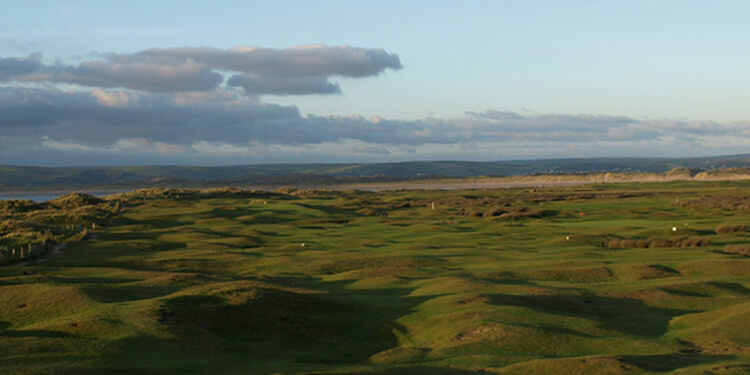 For instance, why not try out the coastal tees at Thurlestone Golf Club, which is situated on the edge of the cliffs and possesses fine views out to sea, as well as a course that will excite, challenge and hopefully ultimately reward the golfers who play there. 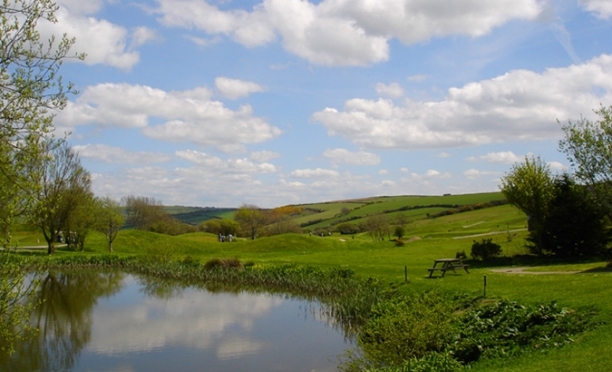 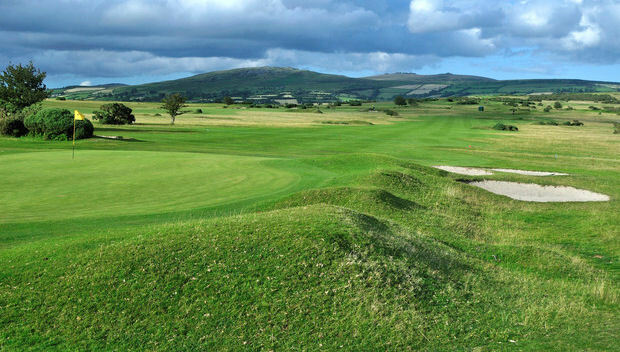 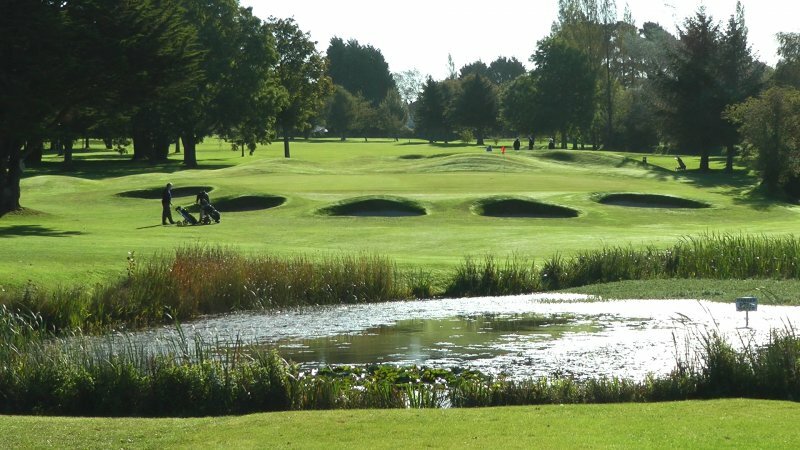 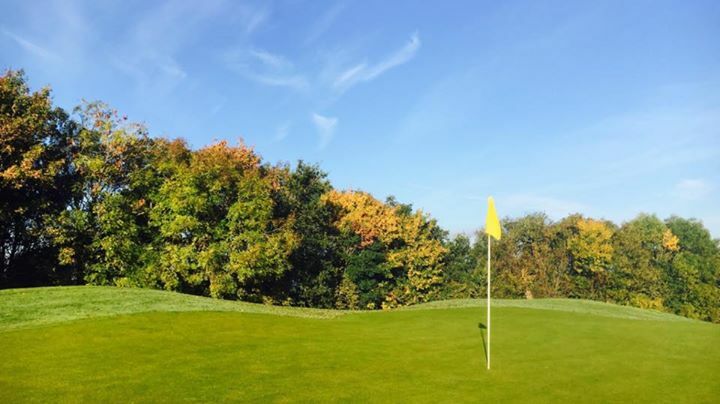 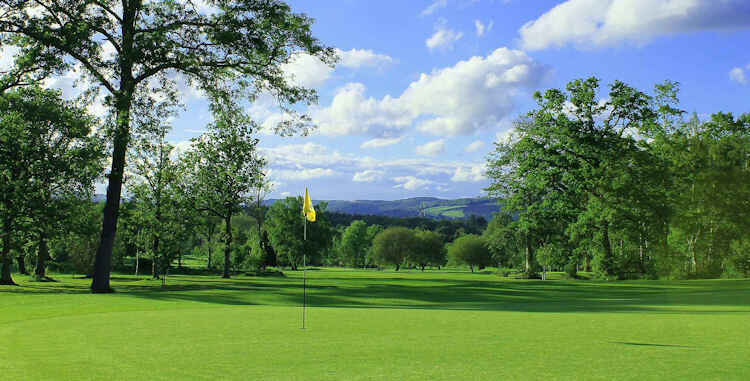 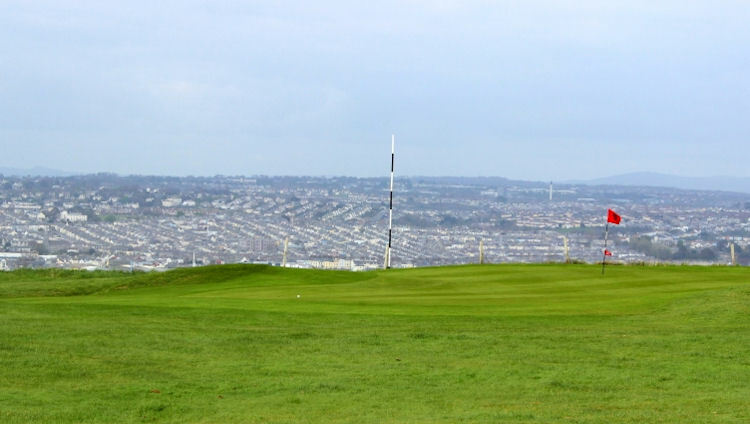 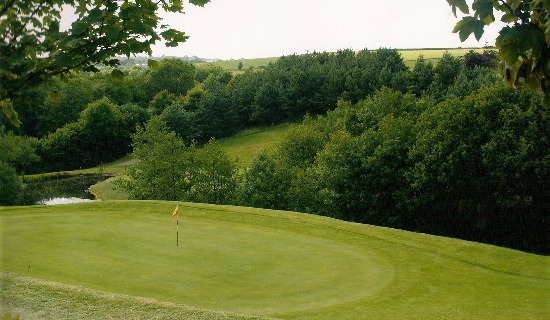 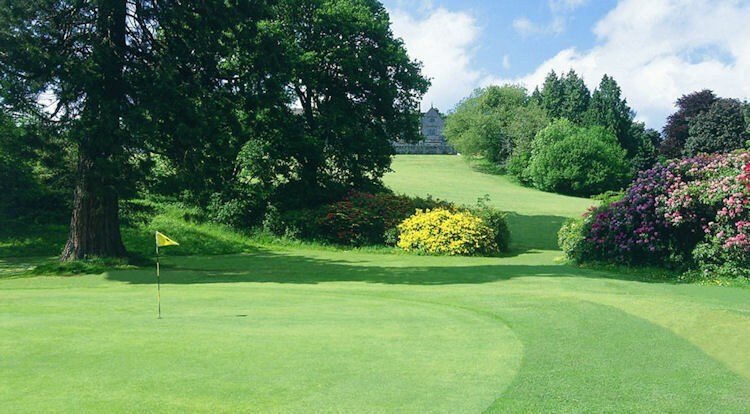 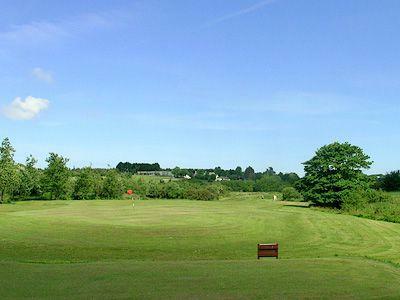 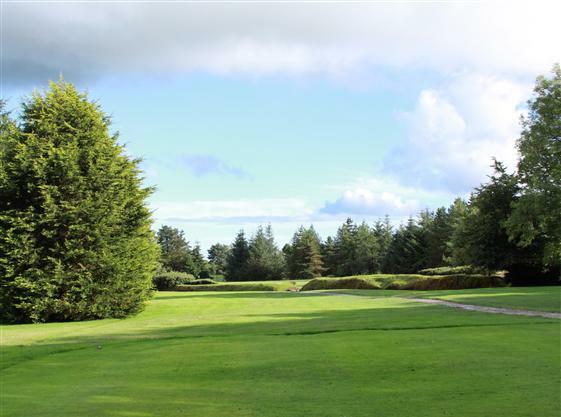 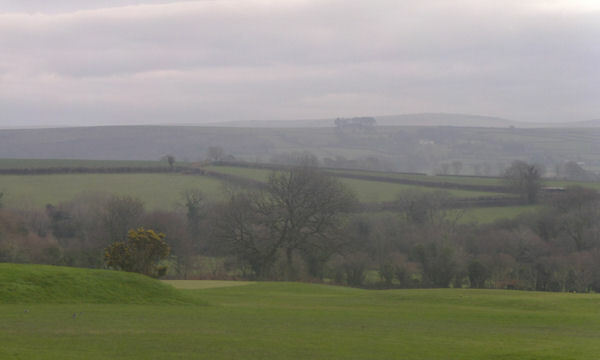 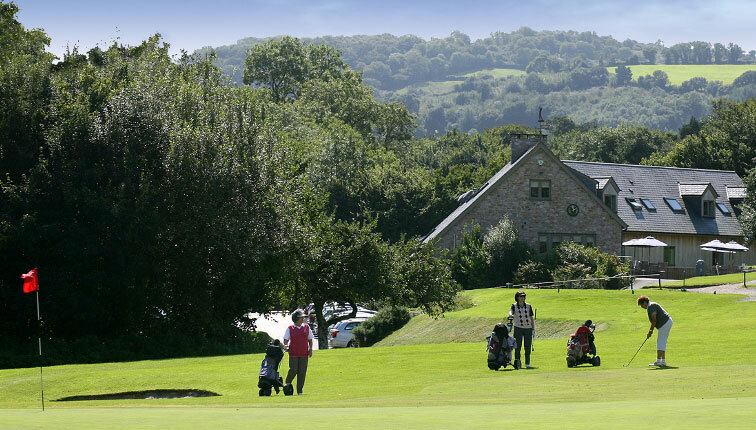 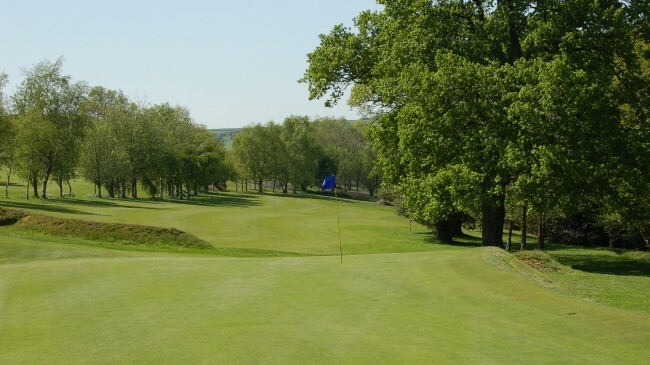 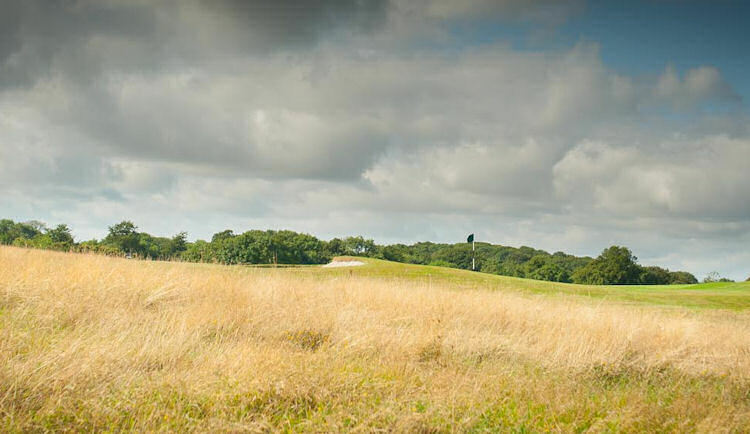 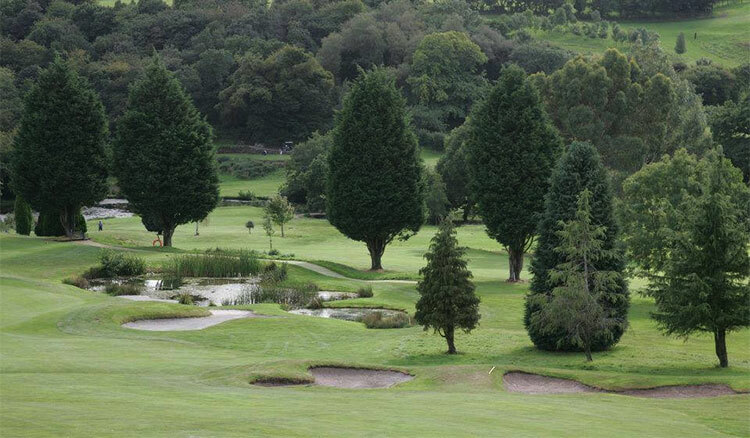 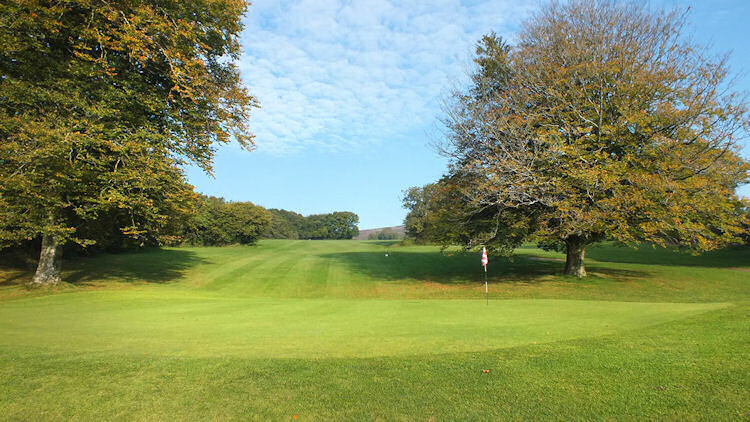 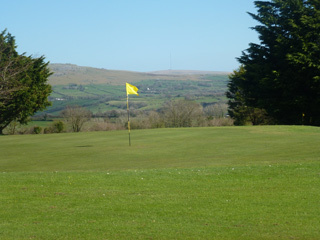 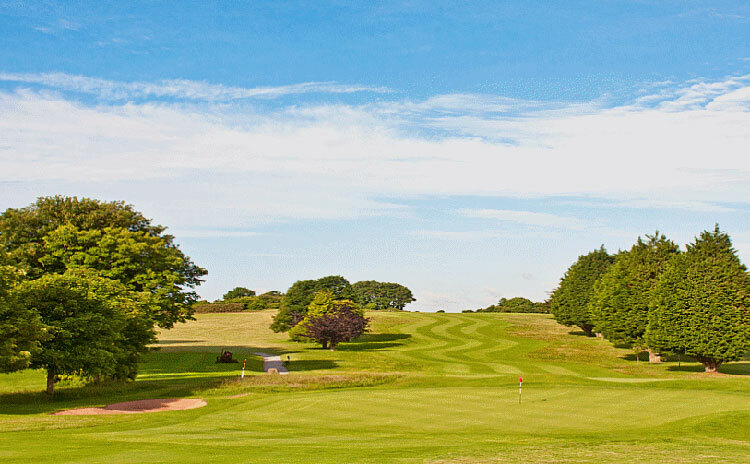 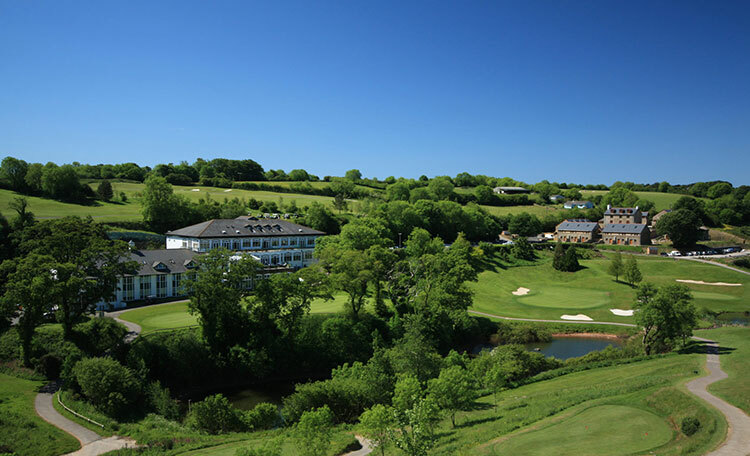  Alternatively, why not try out the parkland course at Tiverton Golf Club, which is very well maintained and has fine fairways, testing greens and panoramic views of the surrounding countryside. 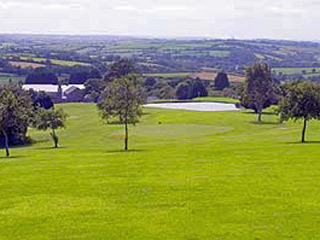 A golfer's dream by any other words! 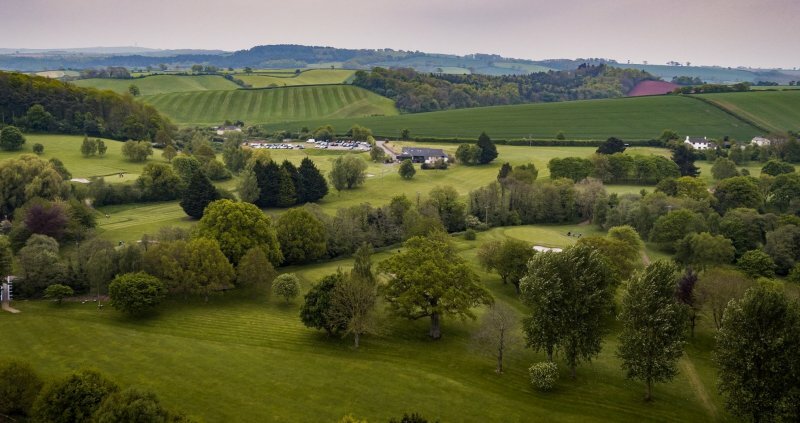 There are so many courses to choose from and enjoy in the region, it is sometimes hard to know precisely where to start looking so read on to find a course suited to you.